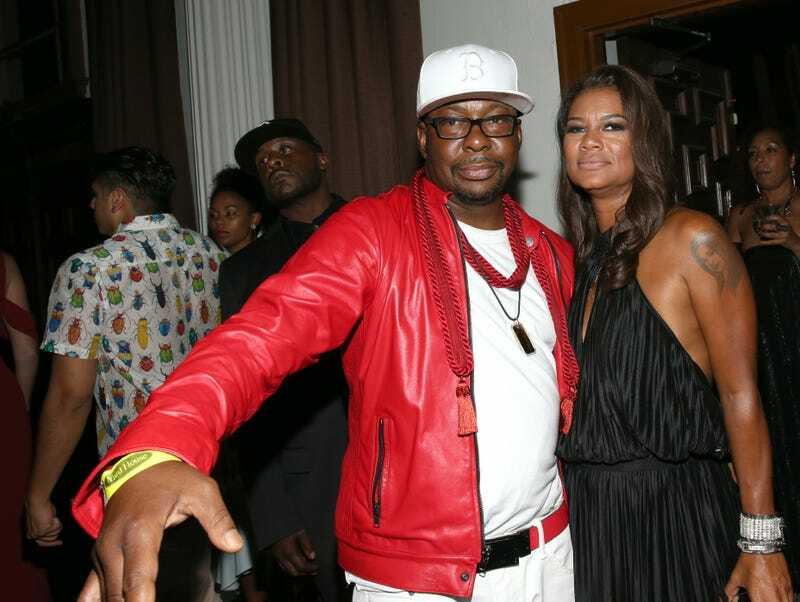 Bobby Brown and wife Alicia Etheredge attend the 2017 BET Awards Official After Party at Vibiana on June 25, 2017 in Los Angeles, California. The loss of a child is something no parent should have to experience. The king of R&B, Bobby Brown, has found a way to channel his grief into something positive. In 2015, Brown founded the Bobbi Kristina Serenity House—a nonprofit organization that provides resources and information about domestic violence. The organization did not have a physical building, but Thursday—on the third anniversary of Bobbi Kristina’s death—Brown announced plans to construct a building in his daughter’s honor, according to a report from People. On Monday, Bill Edwards—Mayor of South Fulton, Ga.,—along with Fulton County Commissioner Marvin Arrington and Atlanta City Councilmember Michael Julian Bond, will present a proclamation to Brown, 49, and his wife, Alicia Etheredge-Brown, acknowledging plans to build the Bobbi Kristina Serenity House in Atlanta. Bobbi Kristina was the only child of Brown and his former wife Whitney Houston. Houston was found dead in a bathtub at the Beverly Hilton hotel on Feb. 11, 2012, when Bobbi Kristina was just 18 years old. Bobbi Kristina was found face down and unconscious in a bathtub full of freezing cold water three years later on Jan. 31, 2015. She was 21 at the time. After suffering irreversible brain damage and lying in a coma for six months, she died on July 26, 2015. Her boyfriend, Nick Gordon, was found liable for her death in November 2016. He was ordered to pay $36 million to her estate. Gordon has denied having anything to do with Bobbi Kristina’s death.